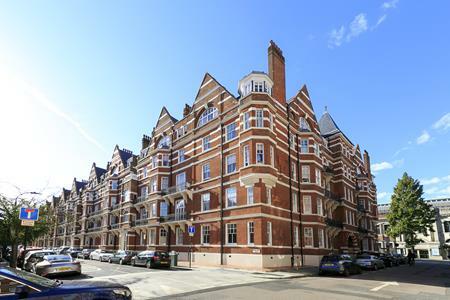 A three bedroom flat in a prestigious, red brick mansion block. 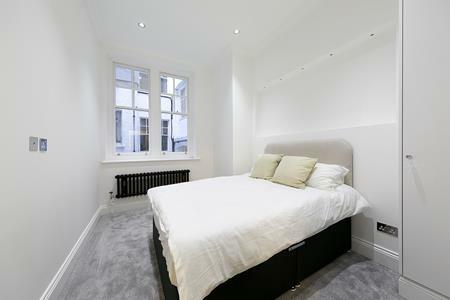 The flat is moments from one of London's favourite shopping district of Kensington High Street. Holland Park is only a short walk away from the flat, Kensington Gardens and Hyde Park is also a very short bus ride. Kensington Olympia is a stones throw from the reception hall, which gives access to the District line and London Overground trains. Hammersmith tube station is approx. 12 mins walk away and therefore giving access to Kings Street and Hammersmith Broadway. The flat has recently had a full internal renovation where the two bathrooms, kitchen, flooring, electrics and plumbing have all been totally renovated. The flat is also served by a concierge six days a week. 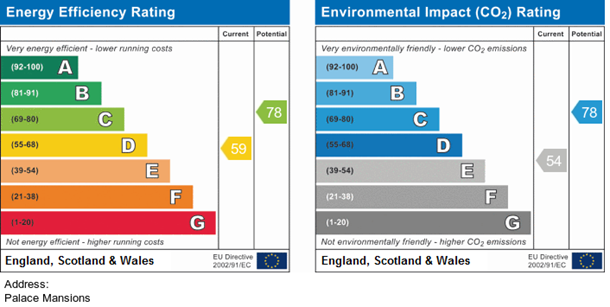 Viewings highly recommended to buyers wanting a flat ready to move into.